We Service The Kellyville Area! A long time ago people knew how to survive without electricity. Today, that’s almost impossible to do for more than a day or two at the most. If the power goes off, it’s serious business. Actually, it can be more serious than you might think. In fact, it is not unknown for electrical faults to start fires, and this can take a while to happen. Nobody wants to lose his or her home over something so trivial, so what can you do if the power suddenly goes off? First, avoid over reacting to the situation. It is serious, but it may not be a disaster, and is most likely not going to be one. Claim Your $55 Off Today! The first thing to check is whether your electrical problem has simply been caused by a circuit breaker (also known as a safety switch, or in very old models as a fuse) activating. When the circuit breaker box is located inside your home, it is easy to check. Many older homes were built during somewhat safer times, and so they have circuit breaker boxes located outside. If your home has one of these, you should install a lock on it. That way you will know that the circuit breaker genuinely activated, and that it was not somebody switching off your power. If you can rule out a circuit breaker activation, then you could look around and see if other houses on your street seem to have been similarly affected. If other houses don’t seem to have lights or television, you can expect it’s a problem with the power grid, and the electric company will restore your power when they can. Having ruled out the most likely problems, you’re then faced with the fact that you really do have a genuine problem with your household electricity. What you need now is an emergency electrician. 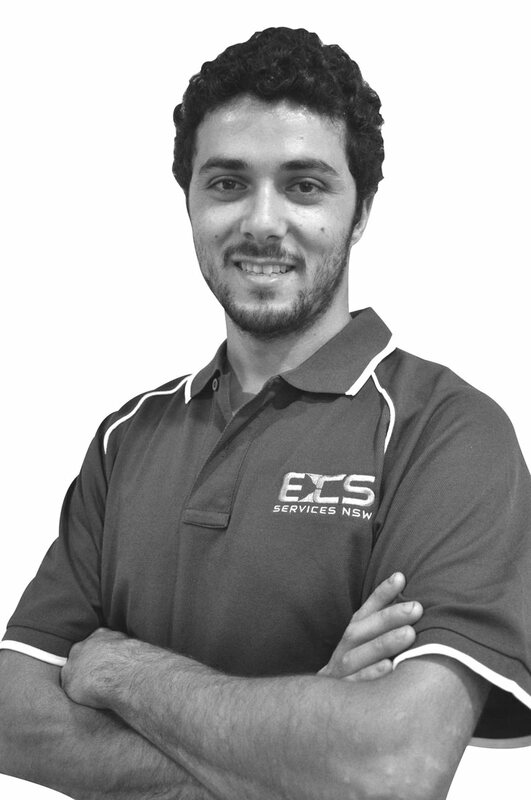 Kellyville residents can call 1300 327 679 to reach ECS Services NSW, your local electrician in Kellyville. You can call at any time of the day or night, and any day of the week. We are always ready to help with your electrical problems, even on weekends and public holidays (not every Kellyville electrician will make house calls after hours, but we will never let you down). 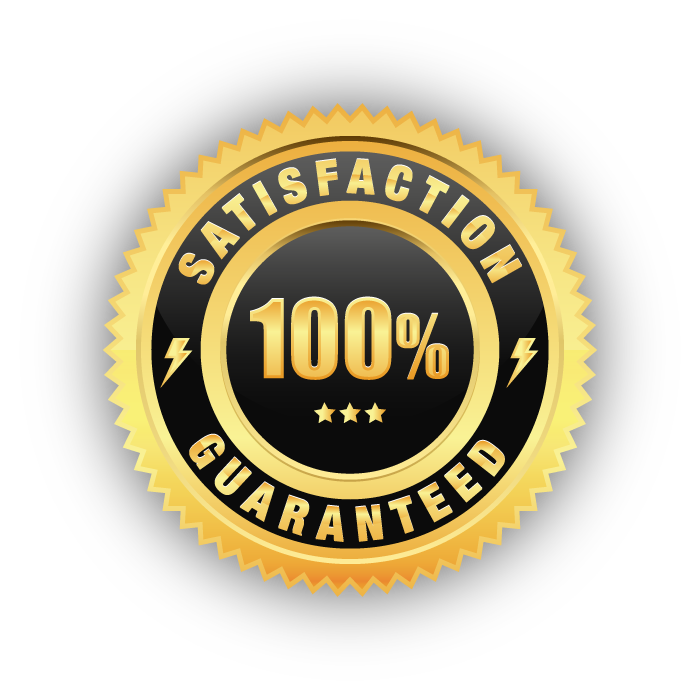 It is our on-going commitment to providing you with top quality service at any time, which makes us the best electrician in Kellyville. Why Choose a Local Kellyville Electrician? Whatever kind of electrical problem you have, we can solve it. When you have an electrical emergency, you should not delay seeking assistance, and you certainly should not allow anyone who is not a licensed electrician to try to fix the problem. That would be dangerous and illegal, and runs the risk of voiding your home insurance policy. In other words, if there is any kind of harm that occurs as a result of allowing an unlicensed person to do work that is supposed to only be done by a licensed person, insurance will not pay out. So if you have a problem with your electricity at any time, call the emergency residential electrician in Kellyville, ECS Services NSW on 1300 327 679. 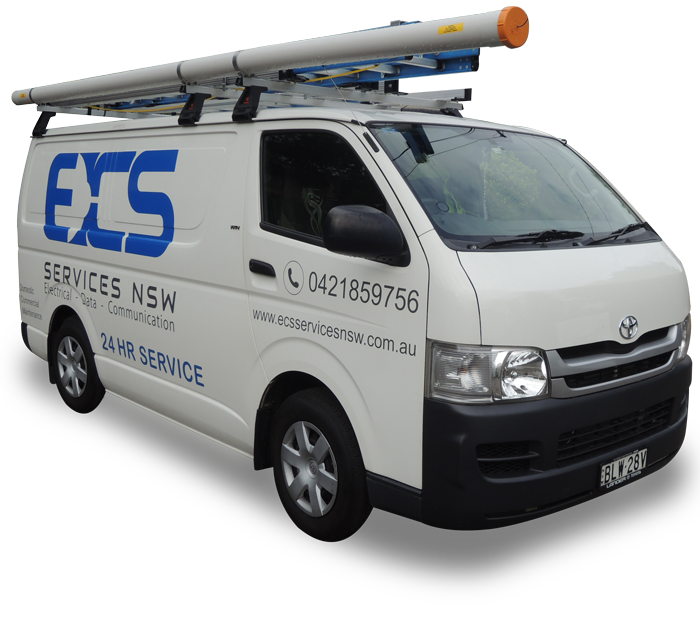 ECS Services NSW provides electrician services to Baulkham Hills, Winston Hills, Kellyville, Pennant Hills, Castle Hill and surrounding suburbs. When something goes wrong with the electrics in our homes, it’s naturally a big deal. Our modern lives tend to revolve very heavily around access to electricity, so when that access is cut off or interrupted in any way it can be something of a temporary disaster. And whilst many of the electrical issues we face in our lifetimes are relatively minor, it’s always important to remember that even seemingly minor inconveniences need to be examined and dealt with in order to prevent them from developing into serious problems with potentially dangerous consequences. Here at ECS Services NSW, we’re proud to offer a highly reliable and effective electrical service in Kellyville and the surrounding areas. When they choose us as their emergency electrician, Kellyville residents can be confident that we’ll respond swiftly and efficiently: we understand that electrical issues can suddenly present themselves at absolutely any time of the day or night, so we’re ready for call-outs 24/7, absolutely every day of the year. Furthermore, we know that when it comes to choosing a local electrician, Kellyville homeowners need to know that they’re investing in the services of a professional who will do more than just provide a quick-fix solution to the problem. With an ECS Services NSW local electrician, Kellyville customers can be 100 percent confident that their Kellyville electrician will conduct a thorough, comprehensive fault-finding investigation into the issue and fix the problem in a way that guarantees maximum long-term effectiveness and safety. Our electricians are able to provide such a comprehensive, professional service due to our commitment to investing in their continuous professional development and training, and our willingness to invest in the very best equipment and most advanced technology available on the market. What Can a ECS Services NSW Kellyville Electrician Do? Any residential electrician Kellyville customers hire from ECS Services NSW will be able to perform a huge variety of different services depending on the situation. From fitting and mending lighting and power-points to repairing damage done to your electrical systems by storms and/or power surges, our team of fully-trained and highly experienced professional electricians can rise to any occasion and ensure your electrics are in perfect condition for ongoing use. Because we understand that all companies – and electrical companies especially – have a great responsibility to give back to the community upon which we build our success, we’re committed to doing business in an environmentally-conscious, sustainable way.